We are professional manufacturers of High Quality Officers Embroidered Logo Caps. 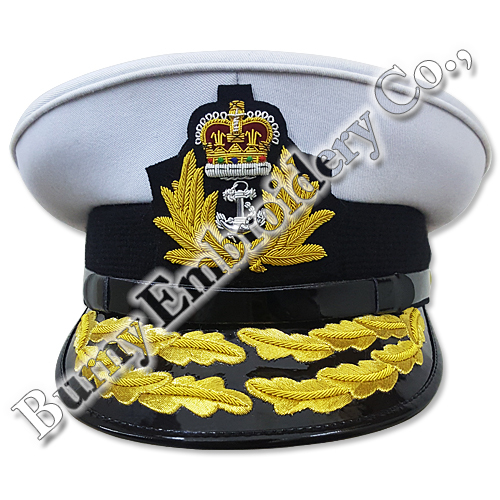 · Material: Polyester Cotton, Hands Embroidered Logo, PVC Cap Chain, Brass button etc. · Style: Caps & Visors.